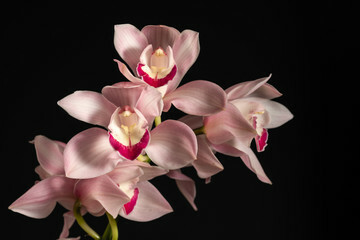 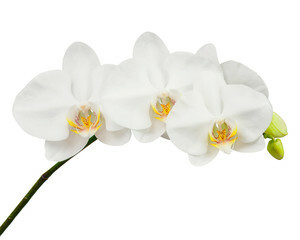 Seven day old white orchid isolated on white background. 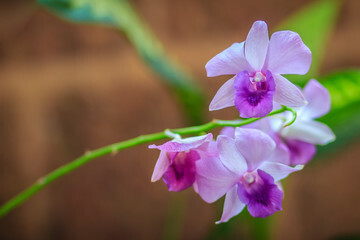 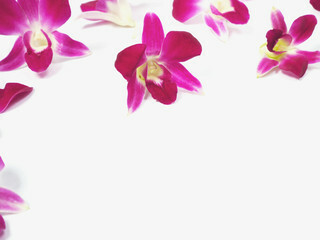 Beautiful purple dendrobium orchid flowers on the dark background, selective focus. 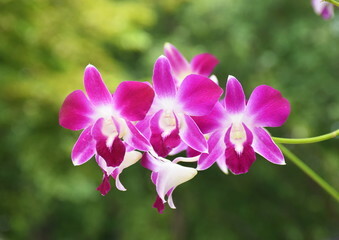 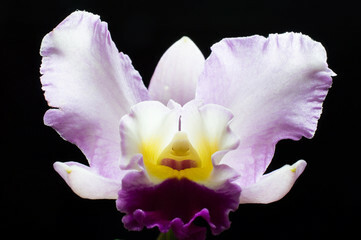 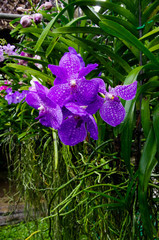 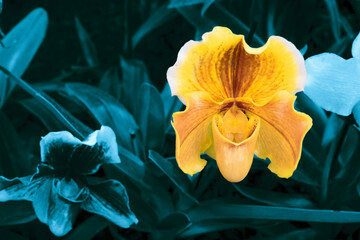 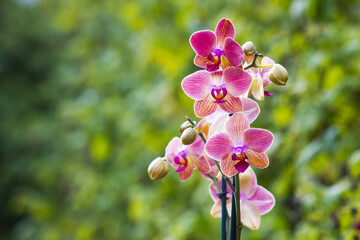 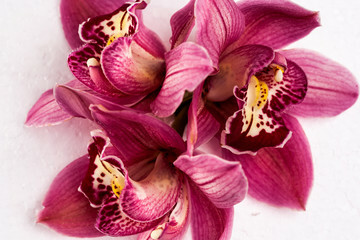 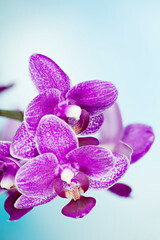 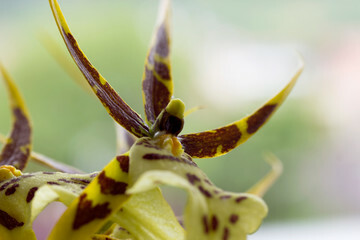 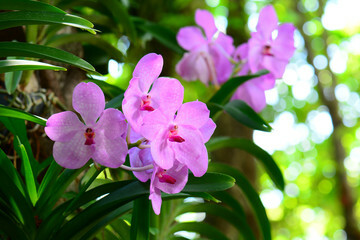 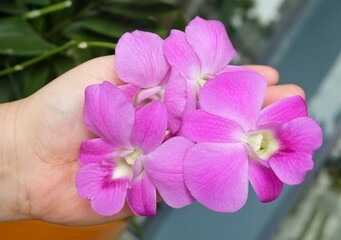 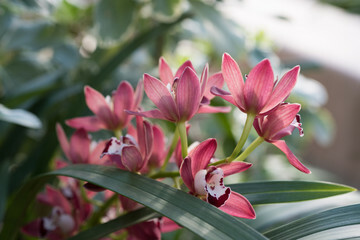 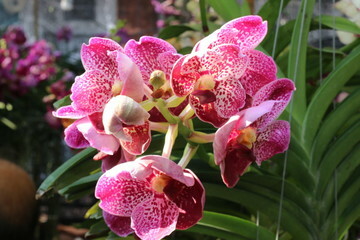 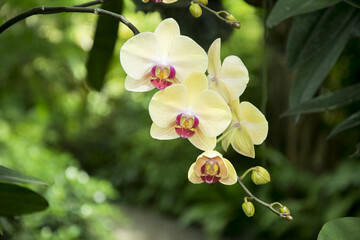 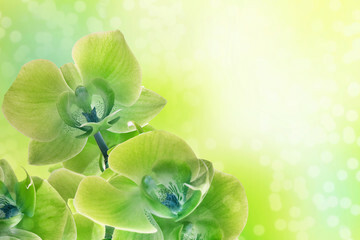 Beautiful blooming orchid flower in the garden with natural green floral background. 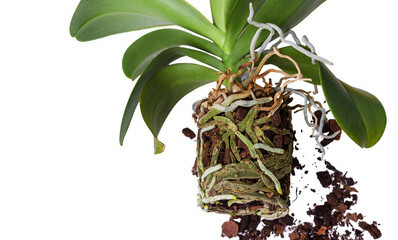 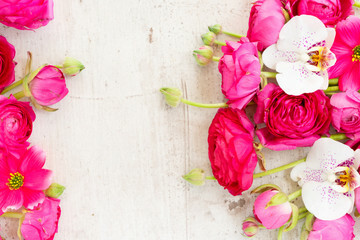 Amazing plants for postcard and agriculture design with space for text. 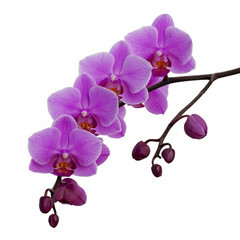 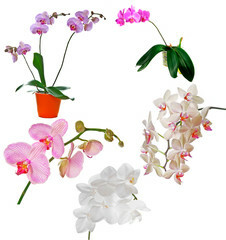 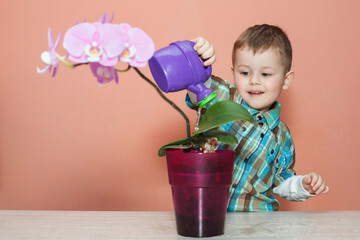 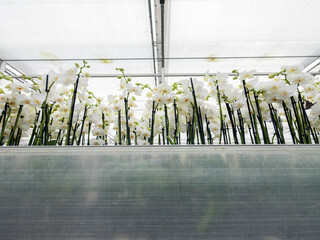 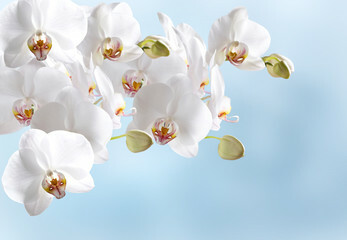 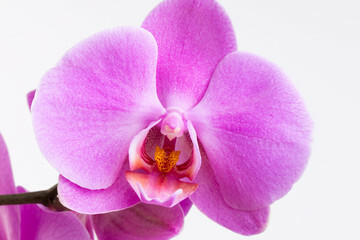 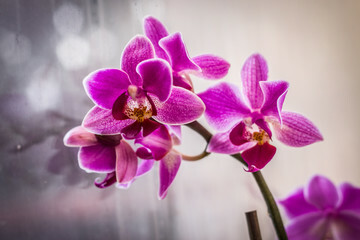 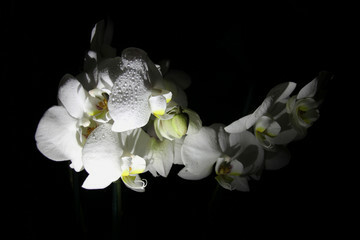 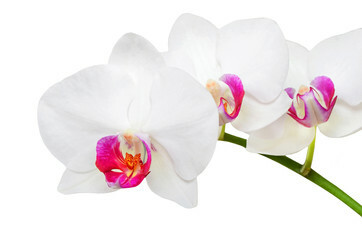 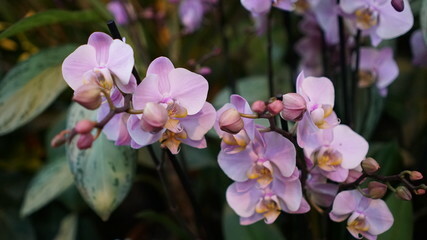 Phalaenopsis orchid.